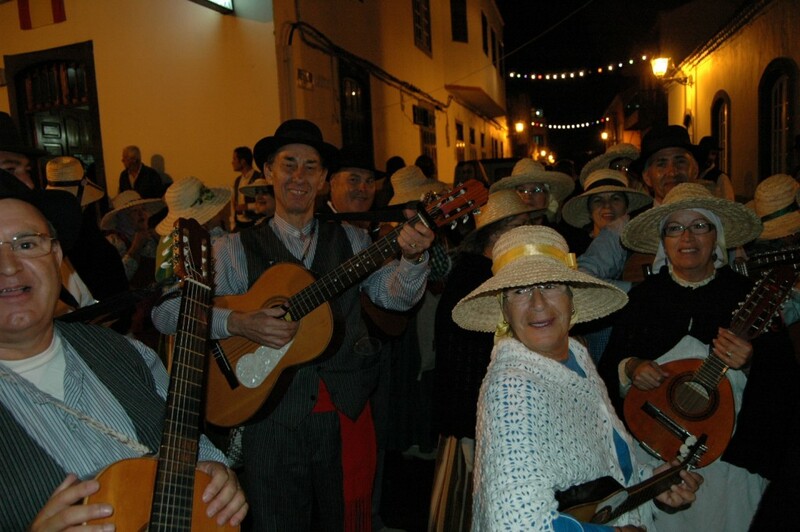 The first Sunday of October another festival is held in our municipality, the Apple Festival in honour of Our Lady of la Encarnación. Villagers on carts, dressed in traditional costumes, come in pilgrimage to offer their products to the Virgin on the eve of the main day. 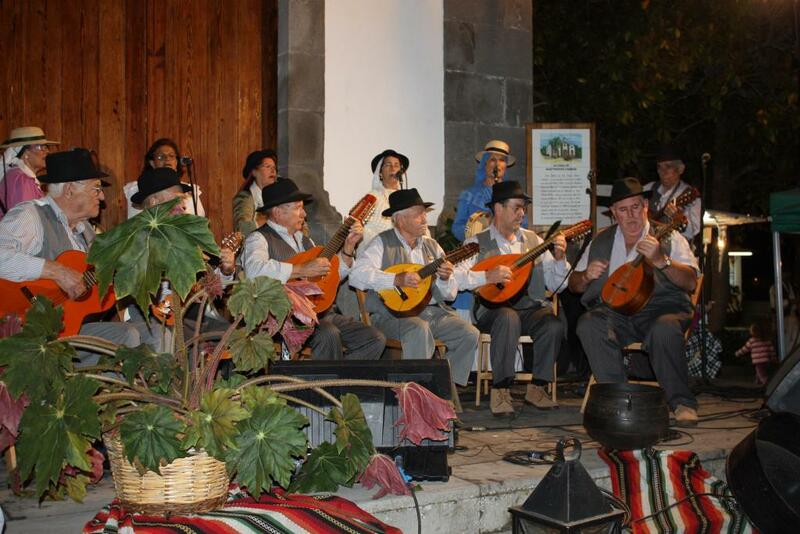 In 2011, this festivity was declared of Regional Interest for Tourists by the Canarian Government. Here you can see some photos and videos of this celebration. Click here to see the 2013 Apple Festival Programme. Apples are the symbol of Valleseco. The variety called French or Canadian pippin is known because of its quality and its peculiar sweet and sour taste. It was introduced in 1858 by the major, who decided to recover arid land with fruit trees. 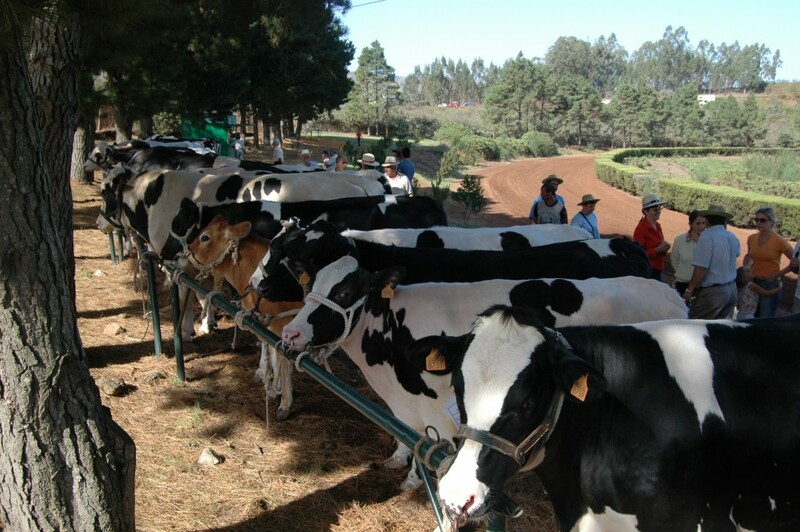 Nowadays, the apples from Valleseco are used to elaborate Gran Valle Cider. Moreover, it gives name to a festival, the Apple Festival, in which on the eve they celebrate a popular pilgrimage, a handicraft fair with carpenters, ceramists, leather craftmen, stone sculptors, basket weavers, loom weavers, traditional costume taylors; a competition for the best meals made with apples and you can also try the local cider. 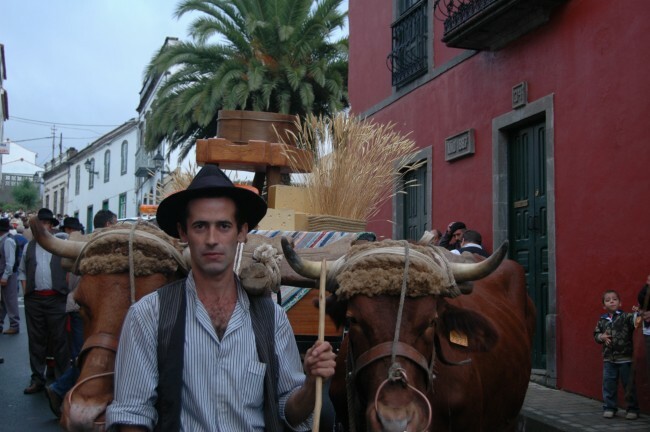 Another event with long tradition within these festivities is the Folk Meeting called Abenechara, which joins Canarian groups from this archipelago and mainland Spain. The main goal of this encounter is to interchange culture among the islands and to spread folkloric traditions. Valleseco Town Hall organised these acts every year and others such as musical concerts, activities for children, book presentations, lectures, photography and painting exhibitions, parties, fireworks, etc.